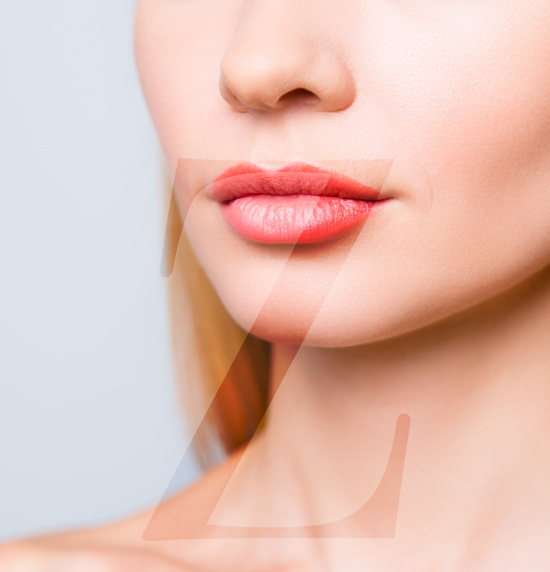 Located in Santa Monica, California, Dr. Zarrabi has enhanced the silhouettes and confidence of numerous women throughout Los Angeles and Southern California with expert breast augmentation surgery. 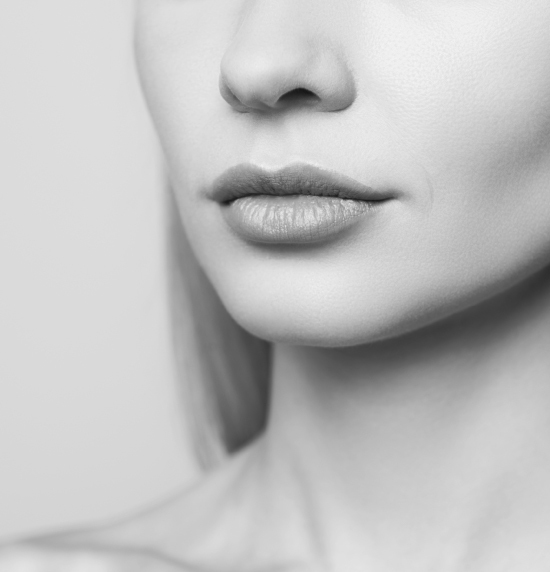 Dr. Michael Zarrabi has several years of experience performing the enlargement surgery procedure better known as breast augmentation and knows exactly what is involved in creating sculpted aesthetically pleasing and natural-looking results. Dr. Zarrabi prefers to position the implant directly underneath the chest wall muscle to achieve the most natural result and also reduce the potential for capsular contracture. He uses three different types of surgical incisions to insert the implant in the ideal position; incisions are made in the crease, along the lower edge of the areola, or in the armpit. Dr. Michael Zarrabi takes extra steps to ensure that the incisions are placed strategically in each area and as inconspicuously as possible. Most patients recover with very little scarring and can wear swimsuits with peace of mind. Enhancement or breast augmentation surgery is a fairly extensive procedure and does present some risks and complications. Dr. Michael Zarrabi can answer any questions you may have about implants, risks, and benefits during your initial consultation so you can make the best decision for your specific situation. 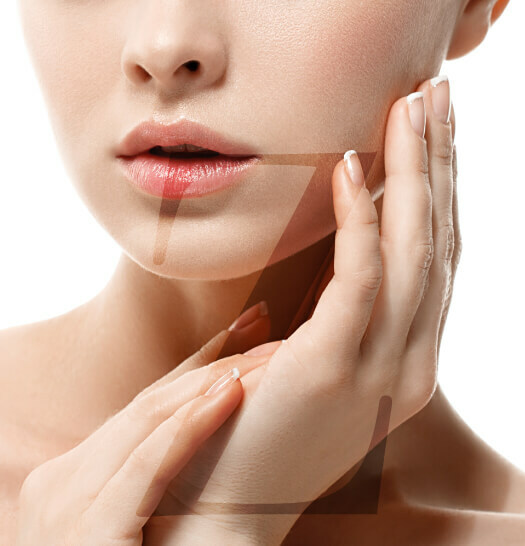 Contact Dr. Michael Zarrabi today to arrange a personal consultation at his exclusive plastic surgery center serving residents from Beverly Hills, Los Angeles and surrounding areas – so you can find out if saline, silicone or cohesive gel implants are right for you.